Restauranteur Dushyant Singh has travelled the world for food. He is among the new band of food junkies for whom pots and pans score over sights and scenes. 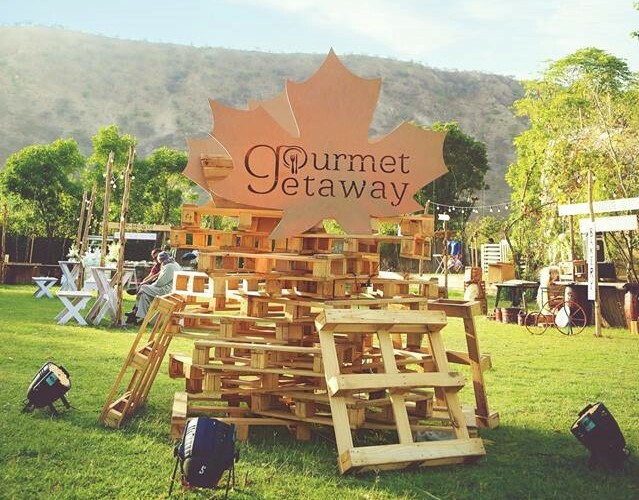 He tells Nausheen Tareen how travel inspired him to come up with Gourmet Getaway — A global food festival — that he promises to make an annual feature. 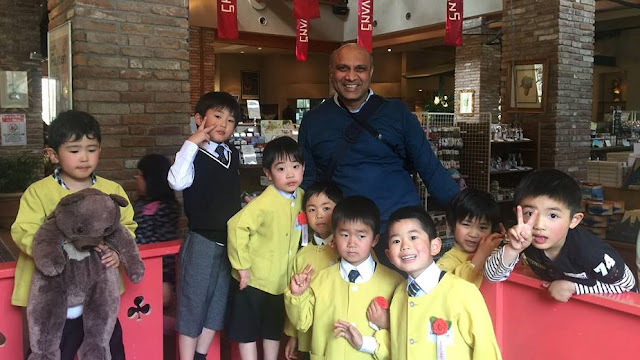 Travel has made me more open towards different cultures. I strongly believe in the saying "Sometimes you need to go far to meet yourself." I could understand my personality better and know what I want out of life. Travelling is my biggest passion and I am foodie by heart. I blended my passions and entered the culinary world. Travelling to different countries gives me the sense to understand the flavors and use that knowledge in my business. My favorite destination is Croatia. It has a right mix of Alps up north and Mediterranean down south. Fortunately, it is still not very busy like other countries of Europe. Cuisine of Croatia is highly inspired by Italy and Bosnia. I had the best mussel risotto in a restaurant called 'Bota' in Split. Last February, I was in Dubai with my core team. We wanted to have authentic Greek food. There is a restaurant named Mythos in JLT Marina. When we reached there, it was jam packed because of weekend. The receptionist informed us that we should have booked at least a day prior. We were very disappointed as going to Mythos was right atop our ‘to-do’ list in Dubai. After trying our luck and waiting for almost an hour, we thought to leave. As I have a great fondness for Greek food, before leaving the place I thought of meeting the chef for a minute at least. It was just about trying our luck for the last time. When I met him and told him about my restaurant in India, the chef especially arranged a table for us near the bar. After having a sumptuous meal, we were delighted to know that our dinner was on the house. I was quite touched by chef's gesture. His name is Ilias kokoroskos. That remains my fondest food memory till date. The most inspiring food destination so far has been Turkey. I think Turkish food is very close to Indian palate and it has a great potential in our domestic market. I have traveled to most of the cities in Turkey like Istanbul, Ankara, Izmir, Antalya, Bursa and Eskisehir. 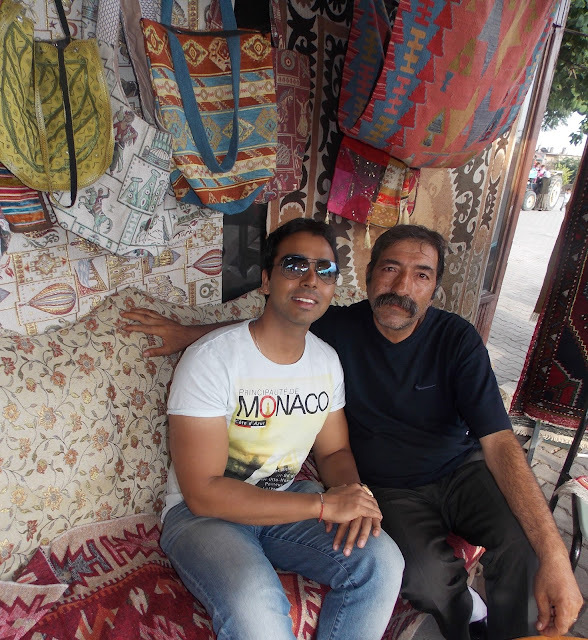 Turkey is the best cultural experience for me. It’s a right mix of European finesse and Asian warmth. I was interning in Ankara while doing my post graduation. I was fortunate enough to live with a Turkish family in a home stay. I got to taste some of the finest delicacies from Ottoman cuisine. My favorite Turkish dishes are Lahana sarma and Lahmacun. 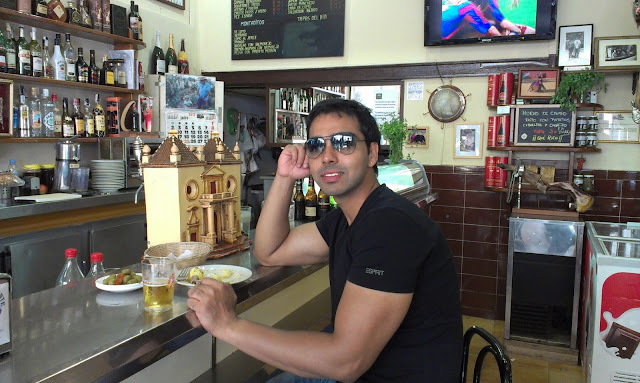 I was in a small town called Ronda in Andalusia, Spain. While walking down the lane in the evening, we were invited by a local resident to try the Andalusian cuisine at his traditional house. I was so amazed to see that small family run restaurant where only two people were working. There was an old lady, almost 65-years-old who was making the food and the same guy who invited us (her son) was serving. It was a lovely concept which can be brought to India as there are very few small family run restaurants here. There is so much to learn from the culinary world. Every culture has a lot to offer when it comes to food and its presentation. Food industry has changed a lot in last decade. "My idea is to share this knowledge and skill of culinary art with people. 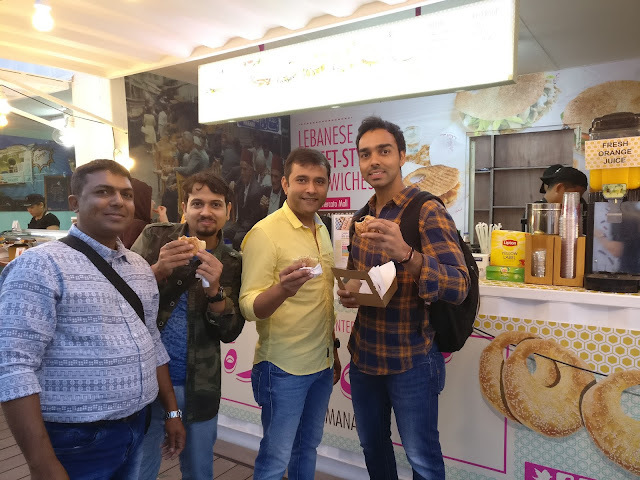 I strongly believe that food is a great connector." After an overwhelming response in the first edition, I would like to take it to a next level where people can experience more diverse cuisines. It will have more food related activities where we can have more engagement from food enthusiasts. I really wish, that next time we have more and more people attending this festival from around of the world. It will be a festival to look for in the next calendar year. 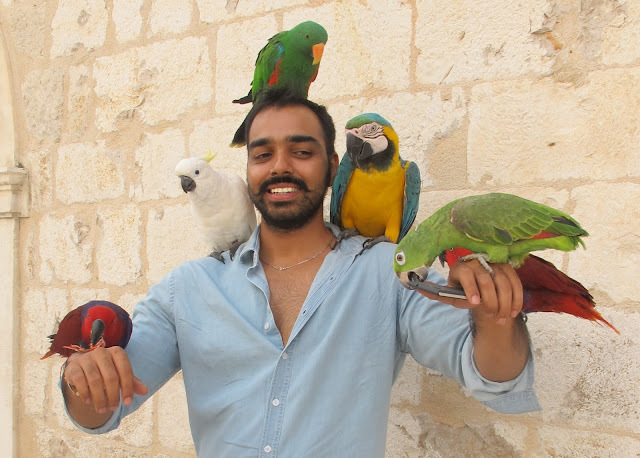 Dushyant Singh is a Jaipur based restauranteur who runs a popular café On The House. When moving homes, you have two choices, hire a cheap packers vishrantwadi and saddle yourself with stress and anxiety; or hire the best movers and packers, and let them handle the stress and anxiety of moving! It's a fact that moving homes, isn't just about physical movement from one town, city or even district to another. Moving is an emotional decision that brings with it both feelings of excitement, nostalgia and a certain undeniable sense of loss. used toy haulers for sale Very good blog.Much thanks again. Fantastic. travel and tour package India Wow! Such an amazing and helpful post this is. I really really love it. It's so good and so awesome. I am just amazed. I hope that you continue to do your work like this in the future also. These are some great tools that i definitely use for SEO work Phoenix to San Diego. This is a great list to use in the future.. This is exactly what Mileage calculator I was looking for. Thanks for sharing this great article! That is very interesting Smile I love reading and I am always searching for informative information like this!